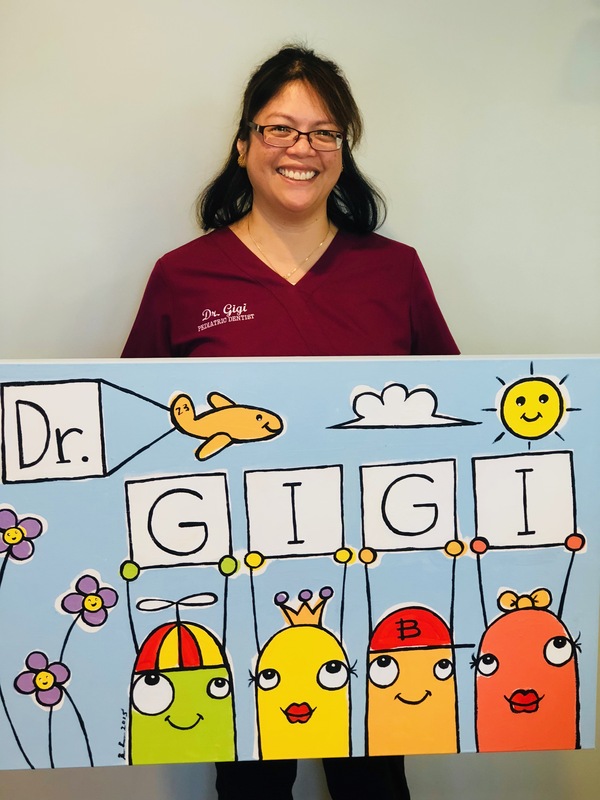 Dr. Geraldine Garcia-Rogers: "Dr. Gigi"
Dr. Rachel Cook: "Dr. Rachel"
Dr. Maria L. Gomez-Infante: "Dr. Liliana"
Serving Chelmsford, Lowell, Tyngsborough, Billerica, Tewksbury, Carlisle, Westford, Dracut, Groton, Dunstable, Bedford, Nashua, Southern New Hampshire, and surrounding areas. CALL NOW TO SCHEDULE AN APPOINTMENT FOR YOUR CHILD! Sugarbug Dental Suite is now on Facebook! Please take a moment to tour our page, click the "Like" button, and share with your friends! 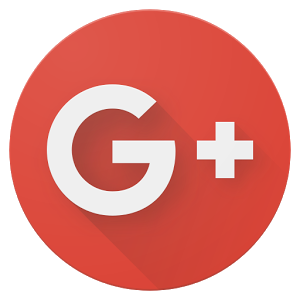 Also feel free to post comments about your awesome experiences here at Sugarbug! Sugarbug Dental Suite, PC, is a pediatric practice whose primary mission is to serve the children of the area by providing the best dental care possible in a caring and gentle manner. Our goal is to respect the uniqueness of every individual who enters our doors. Together with each of our patient families, we will work to help each child develop into well-adjusted patients who will continue to value their dental health into and through adulthood. We would love to hear from you! Please click on one of the links below to leave a review! Chelmsford pediatric dentist, Dr. Gigi Garcia-Rogers is dedicated to excellence in pediatric dentistry for children. Available treatments include pediatric dental cleanings, introductory exams, children’s x-rays, fluoride treatments, sealants, fillings, crowns, root canal treatments, extractions, emergency care, and more.